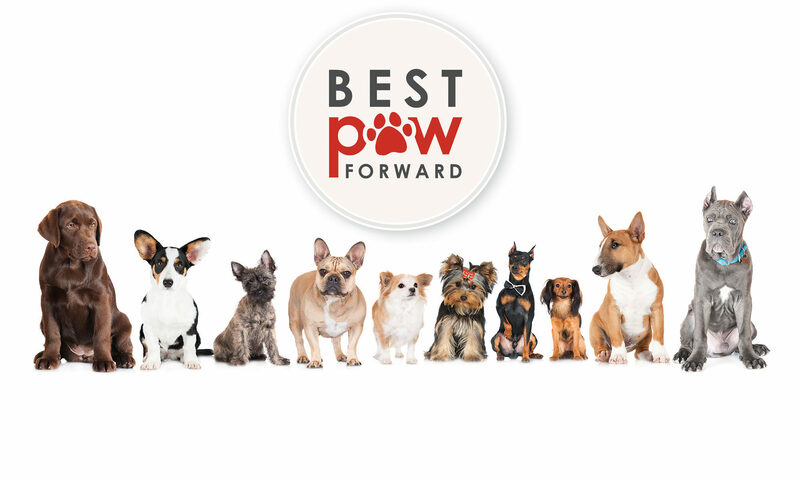 Why bring Your Best Friend to Best Paw Forward? This is only possible, of course, with your daily commitment to working with your dog to build its good manners and skills. A few minutes of training, a few times a day, doesn’t take long and quickly becomes something you both look forward to– it can be a lot of fun! 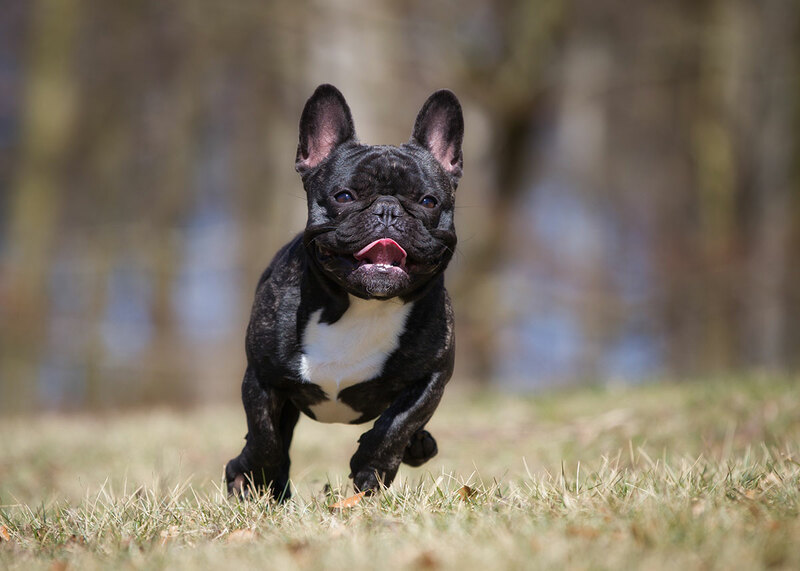 In small class sizes, you and your dog receive personalised attention with professional and supportive tuition, and your dog is encouraged to enjoy learning without feeling overwhelmed. Our lives are full of commitments. If you can’t make the classes on the day and times they’re offered, your best friend can learn how to put its best paw forward at home with the family. Additional fees apply to home-schooling. 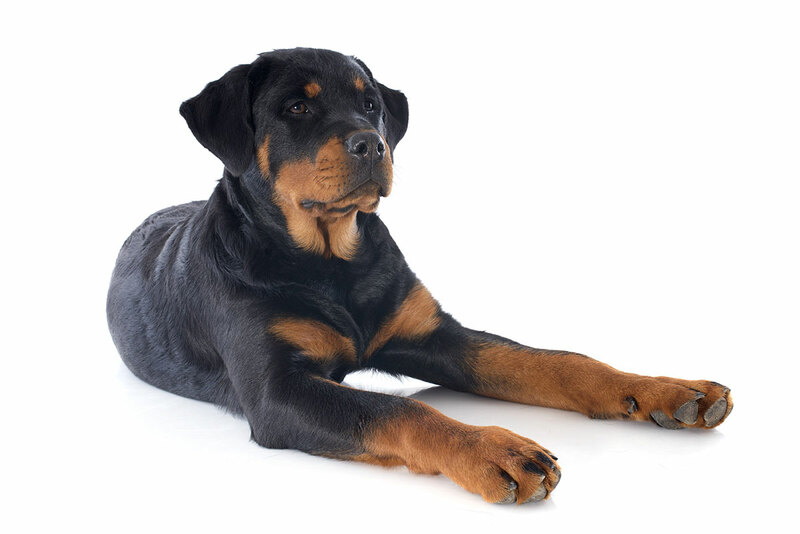 Obedience classes are offered through an 8-week course. 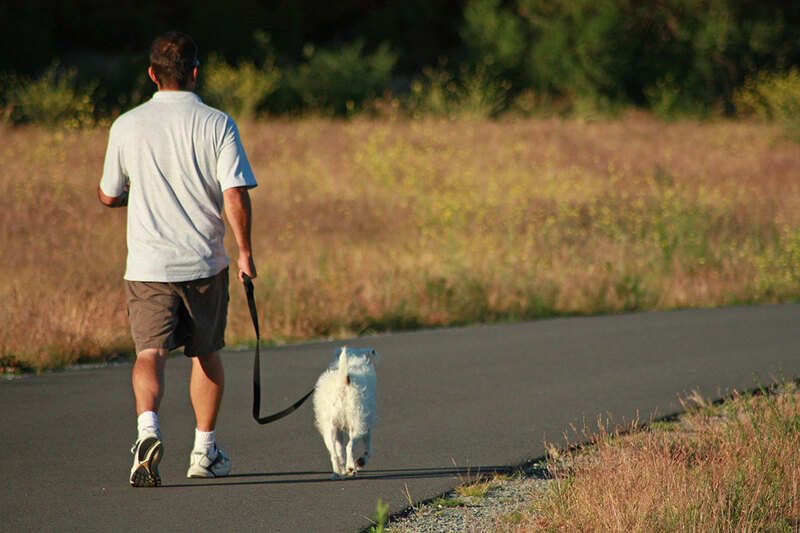 Your dog will enjoy the benefits of learning to walk on a loose leash! All group classes are held in Bathurst, NSW. Treats to reward your dog for its good work! – devon, cabanossi or hard cheese all work well. Cut them into small sizes so they’re easy to swallow. You must provide a current certificate of immunisation prior to commencing classes. 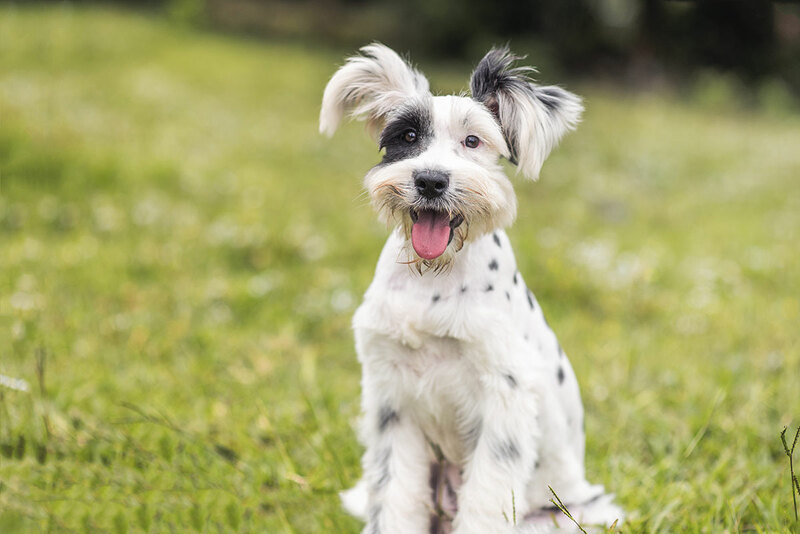 Your dog relies on you to keep it happy and safe – you are responsible for ensuring your dog is under your control at all times. All dogs must be kept on-leash at all times. Give your dog time to get used to the other dogs in the class. It can be exciting / scary / aggravating for dogs to suddenly be in a group of dogs they don’t know, and they can misunderstand each other’s intentions. Let them have some space first so they’re settled enough to make friends up close. Your dog must be vaccinated to attend classes. A dog that has not had its annual vaccination is a health risk to other dogs, and is more likely to pick up an illness or disease itself. Let’s keep your dog healthy and happy! If you have an unspayed female dog and she’s in season, please keep her at home. You’re very welcome to pick up classes again afterwards. One on one classes offer a personal approach to obedience training. In Bathurst and beyond – call today for more information. One on One classes held beyond 20km of Bathurst CBD may incur a small travel charge. Would you like to try a group session? Book a session here. Additional group and one on one training sessions will be periodically added to the calendar. 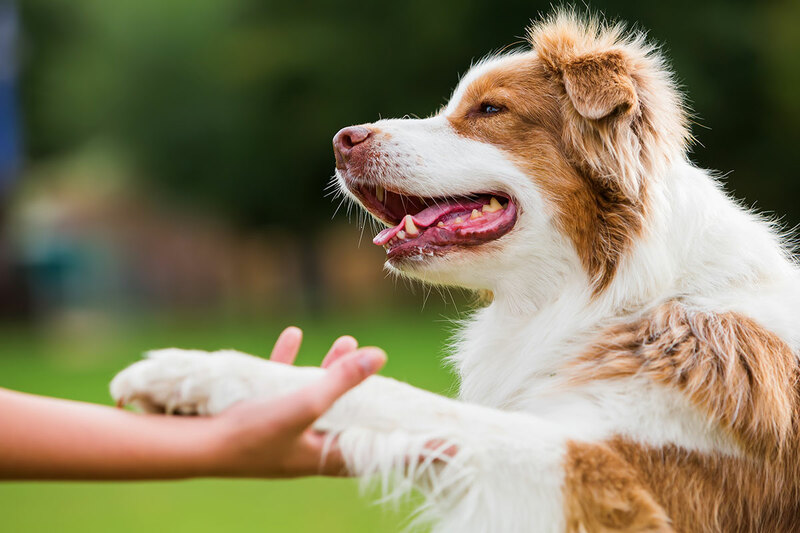 Helping your best friend put their best paw forward. Book your session today!